I would understand lack of coordination for dribbling, maybe shooting. But passing? There's nobody that's stopping you from having great court vision, especially with the added height. There's nothing stopping you from being aware of the teammates' positions on the floor. There's no limitation in throwing a pass to the right guy. Passing is more of an awareness thing than anything else. Height should have no implication in that. Actual great passers are born. Having a high basketball IQ is not something a lot of guys have. How many Magic's have there been? Most guys are good passers but to go to the next level against elite guys is another thing altogether. For me, it's always been an extreme thing with passes. I'm either not impressed at all, or extremely impressed by a pass. I find it really weird to say "wow, what a pass" when a big guy throws a normal pass or sees someone open, at the level of the NBA. Shouldn't that be the norm? What's so special about it? I remember when Iguodala threw a behind the back pass to someone, from pretty close in, nothing extraordinary, and a ton of my friends were like "wwooooow what an amazing pass!!!! !111111111" I'm like calm down, it was just a behind the back pass. You know I'm a big VC fan, but seriously, this pass by Vince here is the most difficult and amazing pass I have ever seen in my life. The amount of difficulty to throw that exactly to Odom is unbelievable. Now THAT is a great pass. Yeah that's a great pass. Maybe one of the greatest non-assists ever. the two passes that come back-to-back starting at 2:43 in that video are bonkers. ETA: i just went and looked at his stats, and there were only two seasons (05-06 and 06-07) where he averaged more than a dunk a game. that seems hard to believe. Yeah, lel. I watched I think over ... let me think... ~800 of his games. Incredible when you think about it. Started watching Vince play back in 2005, on a very bad internet connection, on low quality live streams and so on. he was extra popular when i was younger, because he grew up in FL. 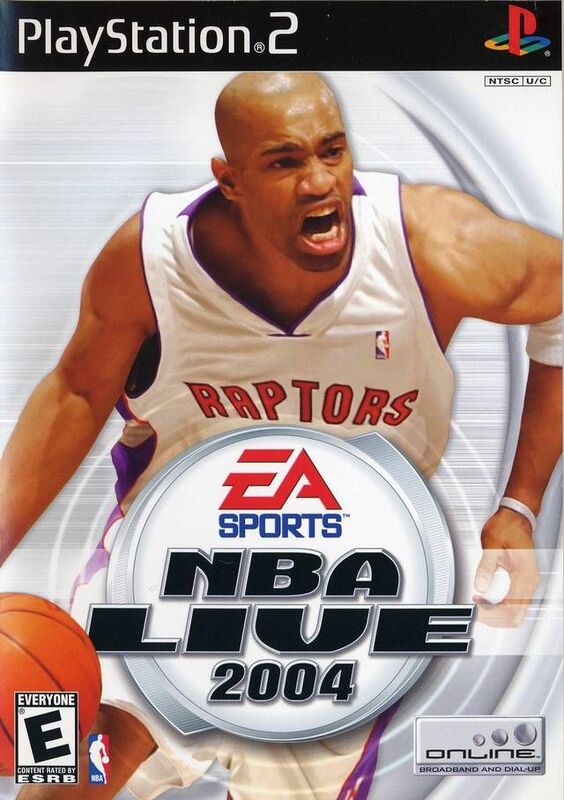 man he was such a freak in toronto.. vinsanity was a fun time for the nba.. he was a human highlight reel every night. Frédéric Weis dislikes this post. Vince made me famous when he retweeted me. Or I did? I don't know. url to tweet? i recall something about this, but forget. It was a loooog time ago.. let me see... I can't find it anymore.